New Jersey is facing a government shutdown at midnight if legislators and the Governor do not fulfill their constitutional duty to enact a balanced budget. NJBIA members should contact their state representatives and tell them to avoid a government shutdown. A government shutdown on Fourth of July weekend will hurt businesses and deprive residents of needed state services. Tell your representatives that it is time to put politics aside and pass the state budget. Please click here to send a letter to your Senate and Assembly representatives urging them to pass the state budget today. 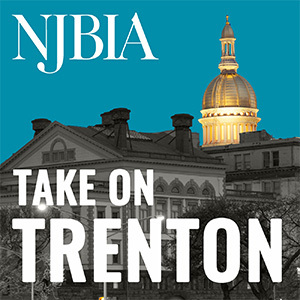 If you have any questions, please contact Frank Robinson, vice president of Government Affairs, at frobinson@njbia.org.